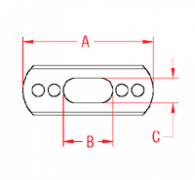 The “T” Plate is used in conjunction with the Swage “T” Terminal can fit wire sizes ranging from 3/32″ to 3/8″ to fit every project, large or small. 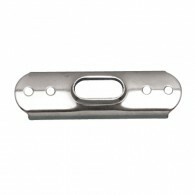 This plate is made from grade 316 stainless steel for maximum corrosion resistance and durability. 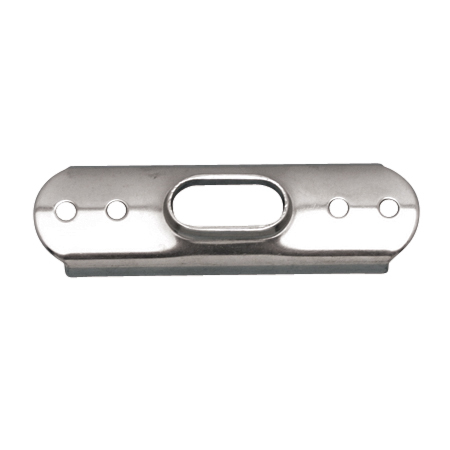 It is ideal for marine rigging and lifeline applications.